Catherine composes and arranges for various types of musical groups and for a variety of instruments. She also provides transcription and music notation editing services and can prepare scores for publishing. 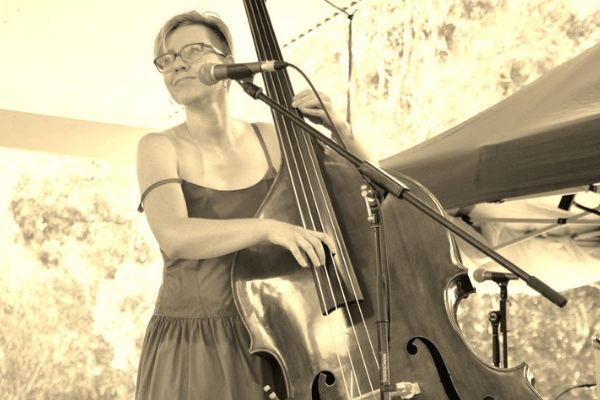 Catherine is a freelance double bassist / electric bass player in Sydney. Whether she’s playing alone or with an ensemble, her passion for her instrument is clear. The listener is rewarded with an awesome and moving musical experience. 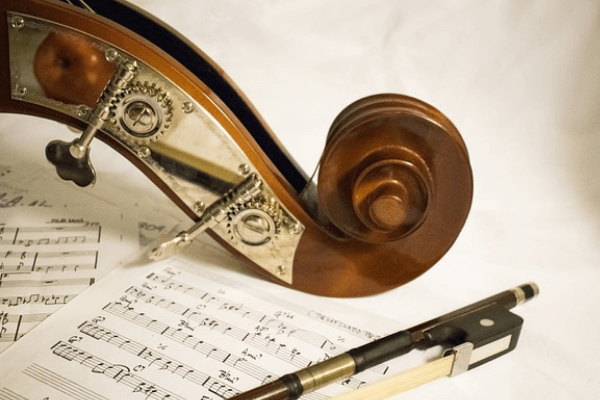 Catherine accepts students of all levels from beginner to advanced, providing lessons on Double Bass, Bass Guitar, Cello, Violin, Guitar or Ukulele. Let Catherine’s experience and passion for music take your skills to the next level. 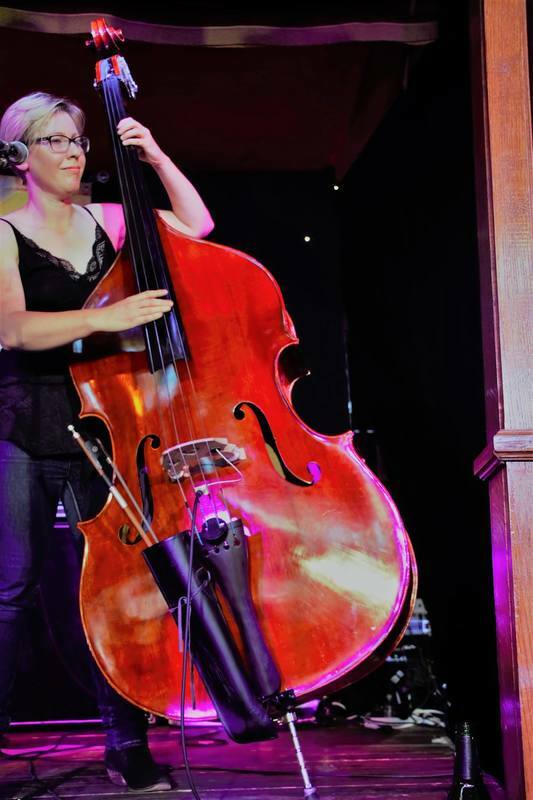 Jazz, Blues, Indie, Folk, Rock, and Classical music … Double Bass Player Catherine Golden is active in Sydney’s live music scene. Check out her upcoming live music gigs in Sydney and beyond. Catherine’s musical experience and education is extensive. Upon graduating with a Bachelor of Music degree from the University of Western Sydney in 2012, where she majored in Performance and Composition, Golden was awarded the Deans Medal and also the Marianne Rosenberg Award for outstanding scholarship in Musicology. In 2013, she completed her self-directed Honours research thesis and was awarded the First Class Honours and the University Medal for her contemporary musicological research. 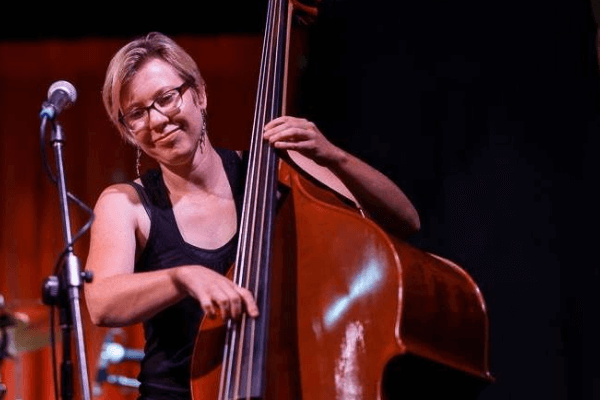 As an in-demand Australian double bass and bass guitar player, Catherine has toured across NSW, Victoria, Queensland and Tasmania, participating in notable music festivals. Her work as a double bass player in Sydney includes everything from session work, to jazz gigs and orchestra stand-ins. Her quick sight-reading skills and diverse experience makes her a go-to for last minute stand-ins. 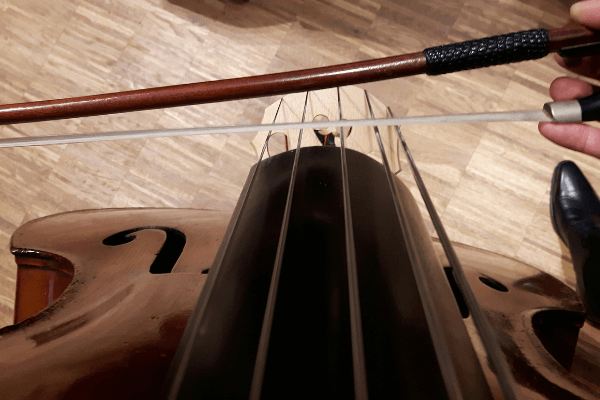 As a Sydney music tutor, Catherine not only teaches double bass and bass guitar … Being a multi instrumentalist, Catherine is also able to offer guitar, ukulele, cello, violin and recorder lessons to adults and children. Teaching privately and at several music schools across Sydney, she draws upon her own studies (AMEB and university) as well as her live music experience to formulate engaging instrumental lessons for musicians of all levels, creating rewarding and fun experiences for her students.